Bill was born in London, England in 1913 the only son of Thomas & Clara Williams. He attended the Stationers Company’s School in London and proved exceptionally able at biology, maths, and English. Then he went to the Imperial College of Science and Technology. He stayed at the Imperial after graduating, demonstrating botany to the students. His PhD followed soon after but then came “Hitler’s war” as he used to refer to it. Bill was so keen to join up and do his bit that he arrived at barracks long before they had any idea what to do with him. Here was someone who talked like a toff, had been doctored – and claimed to want the lowly rank of private. But it was soon Sergeant Williams (Royal Artillery) and then Second Lieutenant (Royal Army Ordnance Corps) and, finally, Major Williams in the Engineers, working on radar. After the war it was Professor Williams, at the University of Southampton, where he was professor of botany from 1951 to 1961. He came to Australia in 1966, to join the CSIRO division of computing research in Canberra. Later he moved to the division of tropical pastures in Brisbane. At about that time he got together with John Challis of the ABC science unit to record the first of his many talks. A book, The Four Prisons of Man, followed from these broadcasts in 1971. Possibly eccentric but certainly unconventional, Bill was nevertheless, without question, a first-rate scientist. He was awarded a DSc from the University of London and, in 1973, an honorary DSc from the University of Queensland and elected a Fellow of the Australian Academy of Science. Apart from that he was an excellent pianist, indeed a registered teacher of piano, an editor of the Journal of Experimental Botany, and a sometime secretary of the Sherlock Holmes Society of London. He seemed uncomfortable among crowds in the city. North Queensland suited him best, transferring with the CSIRO, and that’s where his talks in the final years were recorded. He later joined the Australian Institute of Marine Science in Townsville. Bill was awarded the O.B.E for his services to science in 1980. The near-fatal illness and lifesaving operation in 1993 took away much of Bill’s voice. His contributions to the musical life of Townsville are legion. Bill was awarded a Townsville City Council Arts Award in 1991 for his contribution to music. 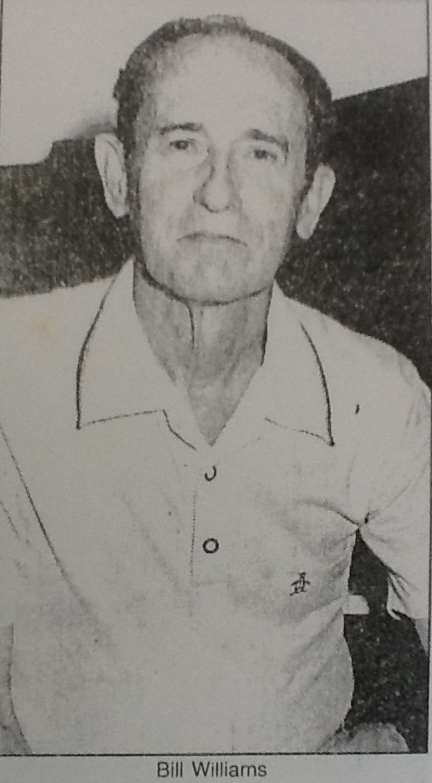 He was foundation member of the Townsville and District Music Teachers Association and the North Queensland (later renamed Australian) Concerto & Vocal Competition Both these organisations have given encouragement to local musicians and to their teachers with whom Bill had shared his knowledge and love of music. 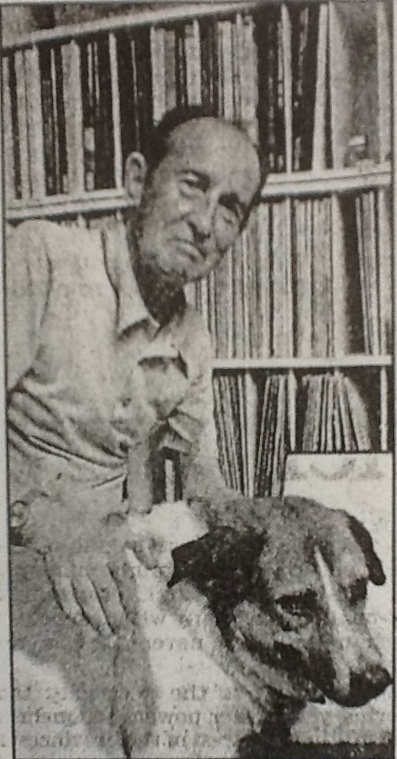 Bill was also very actively involved with the Townsville Community Music Centre, he had organised many concerts and had presented a programme of music on radio station 4TTT for many years. His home was the gathering place for musicians of the region where Bill’s two pianos, his broad musical knowledge, his extensive library of music and books, were free to all who wished to listen and enjoy it with him. Bill passed away in Townsville, on Sunday 15 October, 1995.